The most powerful Global Positioning System (GPS) satellites ever designed and built for the U.S. Air Force are expected to begin launching in 2018. The U.S. Air Force needs this technology and Lockheed Martin (NYSE: LMT) has developed it—to provide Military Code (M-Code) Early Use (MCEU) capability to the Global Positioning System (GPS). With the agreement comes the funding, $45.5Million, all part of the Air Force’s overall modernization plan for the GPS, M-Code. When people think of GPS they usually think of the satellites that provide the signals but neglect the importance of the ground system behind it. This modernization includes an advanced, new signal designed to improve anti-jamming and protection from spoofing, as well as to increase secure access, to military GPS signals for U.S. and allied armed forces. 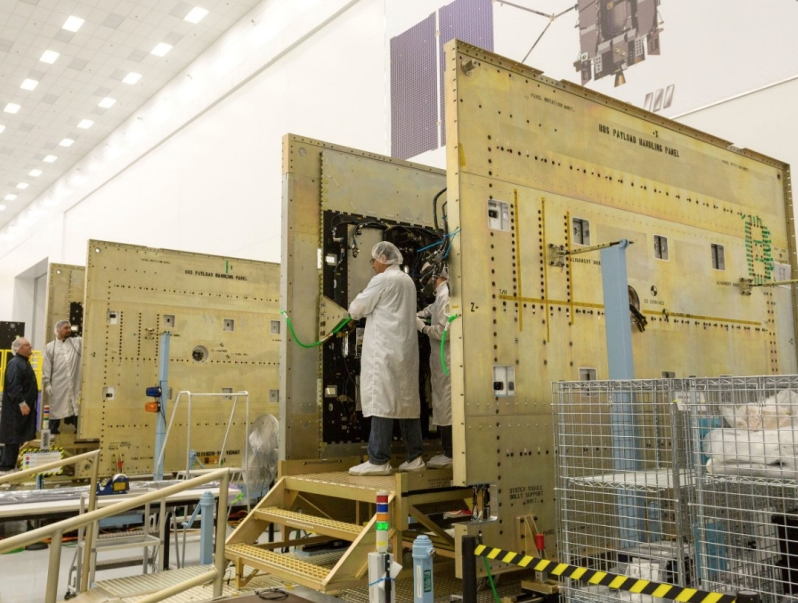 MCEU will provide command and control of M-Code capability to eight GPS IIR-M and 12 GPS IIF satellites currently on orbit, as well as future GPS III satellites, which the Air Force expects will begin launching in 2018. MCEU is envisioned as a way to accelerate M-Code’s deployment in order to support testing and fielding of modernized user equipment in support of the warfighter. Mark Stewart, Lockheed Martin’s vice president for Navigation Systems said that when people think of GPS, they often think of the satellites that provide the signals, but do not remember the important ground system behind it. 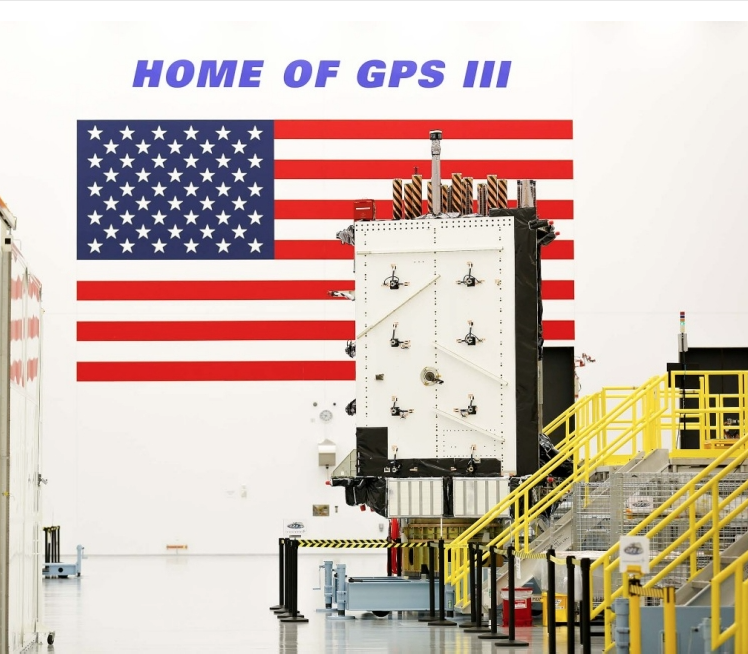 They recognize the ‘ground’ is critical for any major space mission constellation and they are proud that they can help the Air Force with this part of their GPS modernization plan. The AEP OCS, currently maintained by Lockheed Martin under the GPS Control Segment (GCS) Sustainment Contract, controls the 12 GPS IIR, 8 IIR-M and 12 IIF satellites in orbit today. The company has successfully implemented several recent projects to modernize and sustain the system for the Air Force. Also in 2016, under the GCS contract, Lockheed Martin completed the Commercial Off-the-Shelf Upgrade #2 (CUP2) project—part of a multi-year plan to modernize the AEP OCS’ technology and enhance the system’s ability to protect data and infrastructure from internal and external cyber threats, as well as improve its overall sustainability and operability. CUP2 is now fully operational and managing the current GPS constellation.